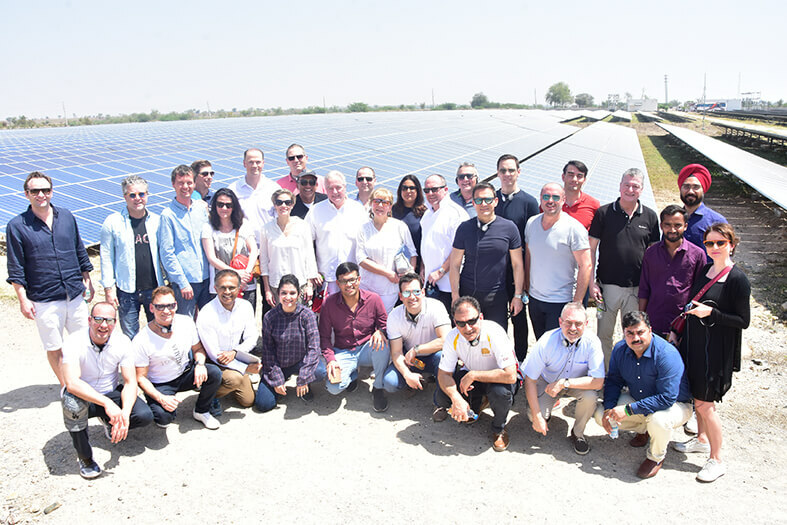 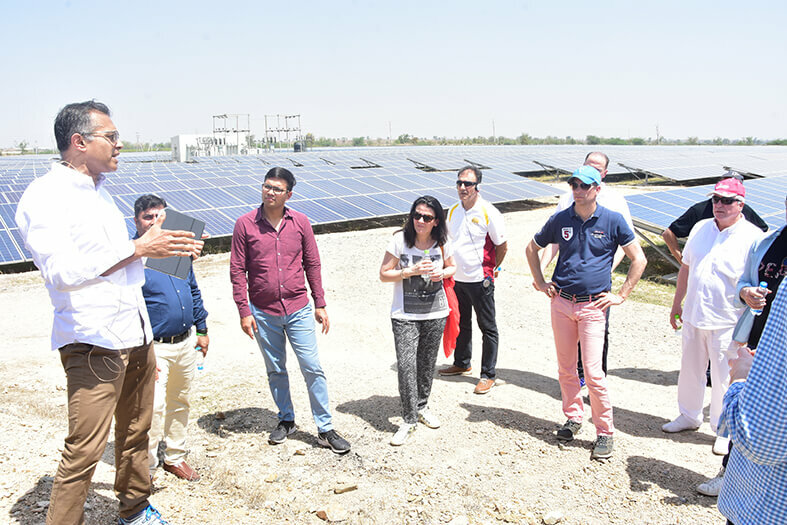 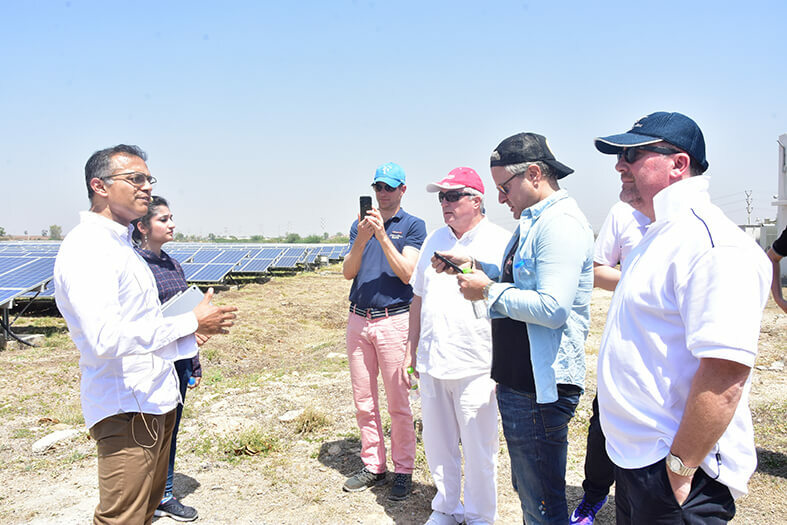 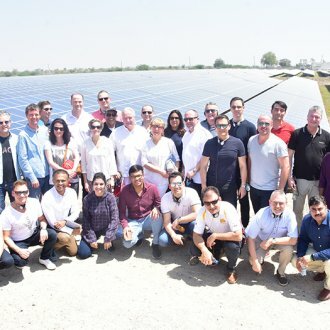 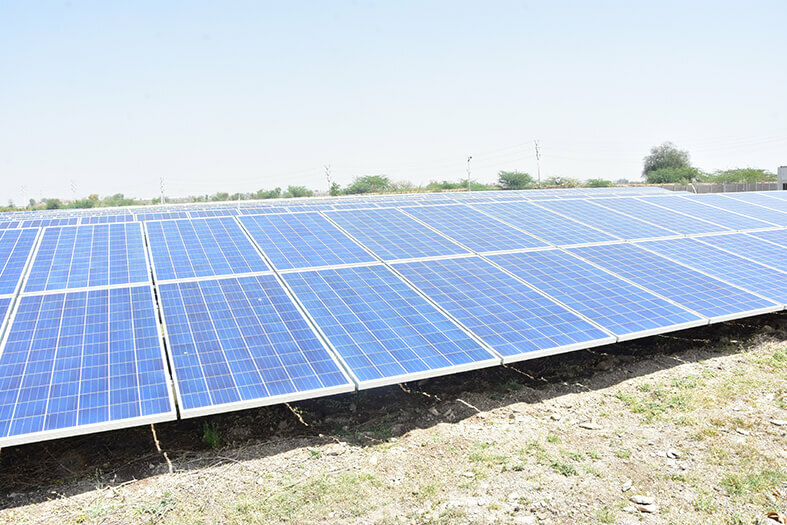 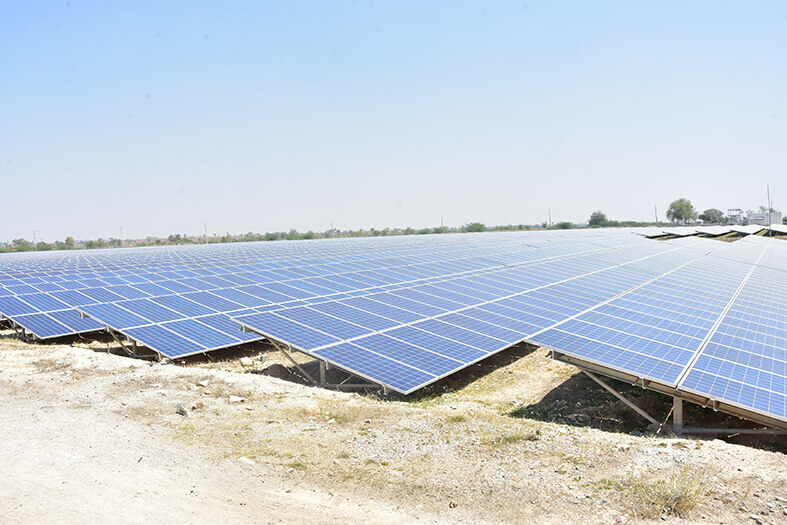 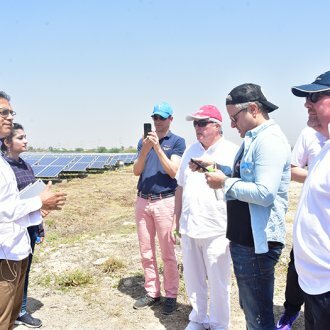 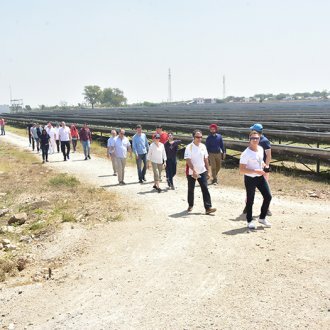 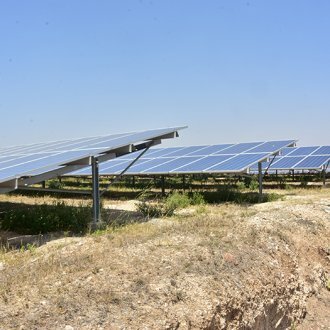 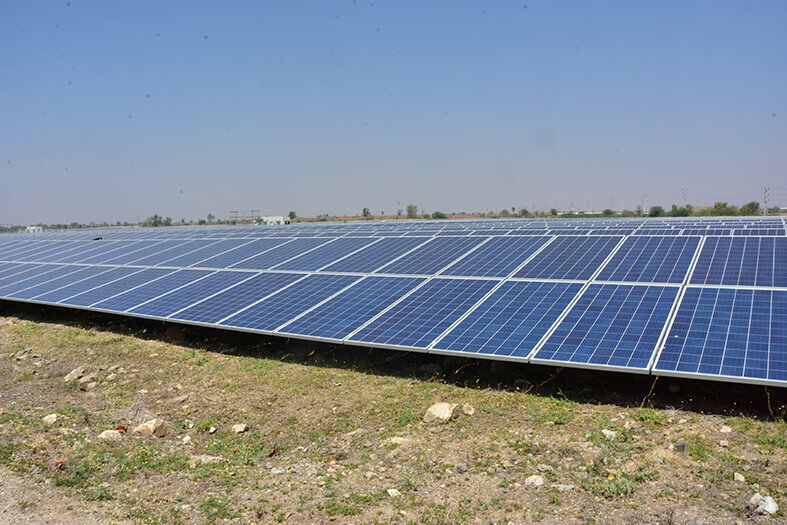 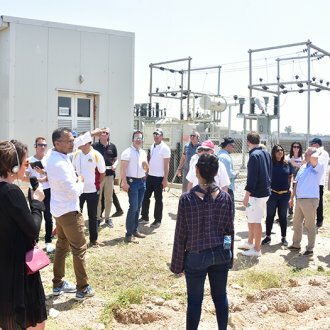 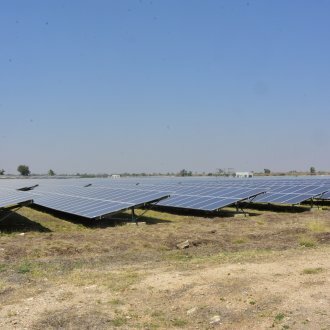 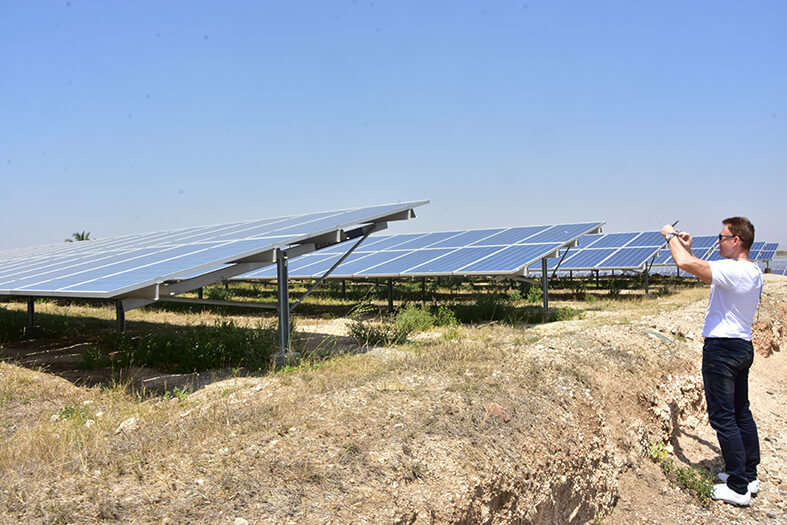 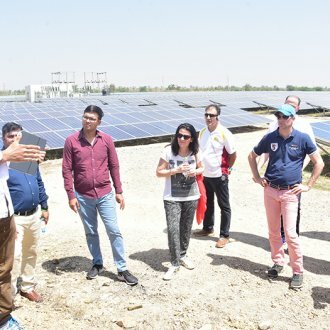 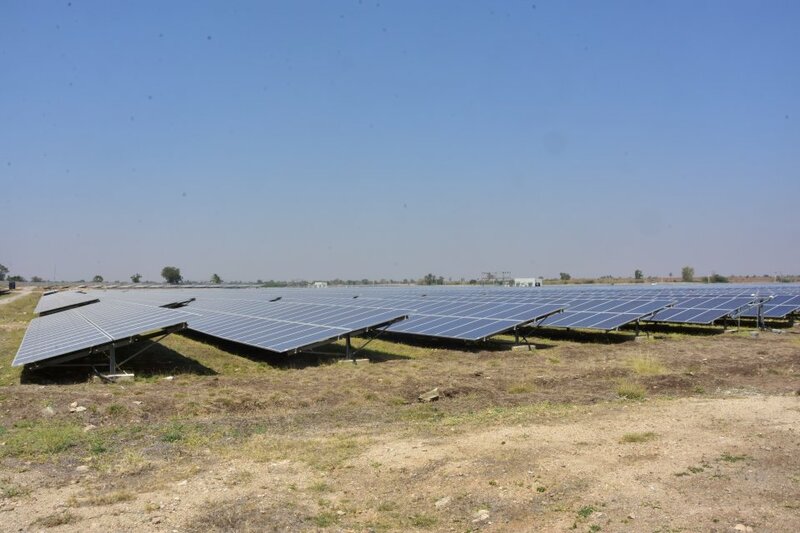 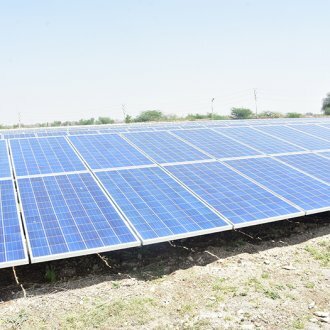 THOMASLLOYD DELEGATION VISITS NEW SOLAR POWER PLANTS IN INDIA. 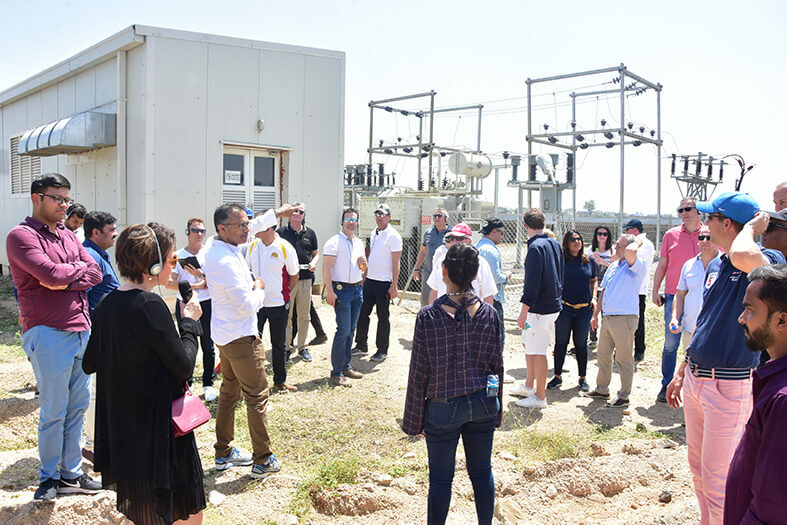 An international delegation led by T.U. 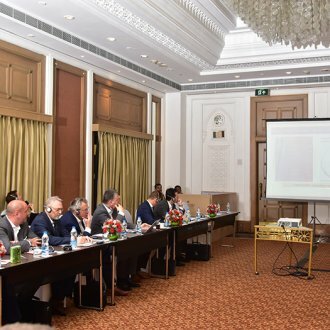 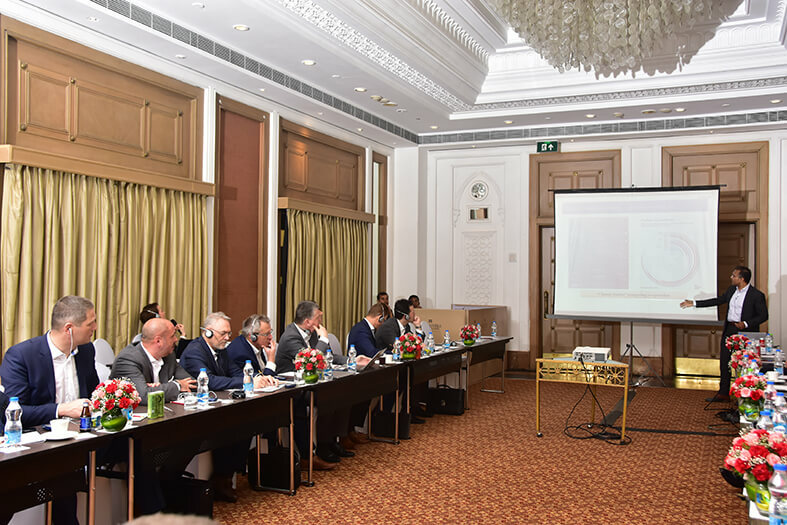 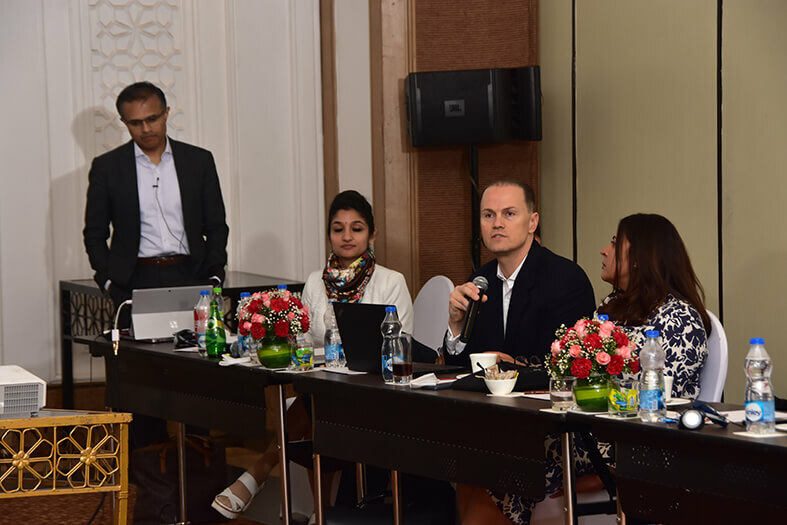 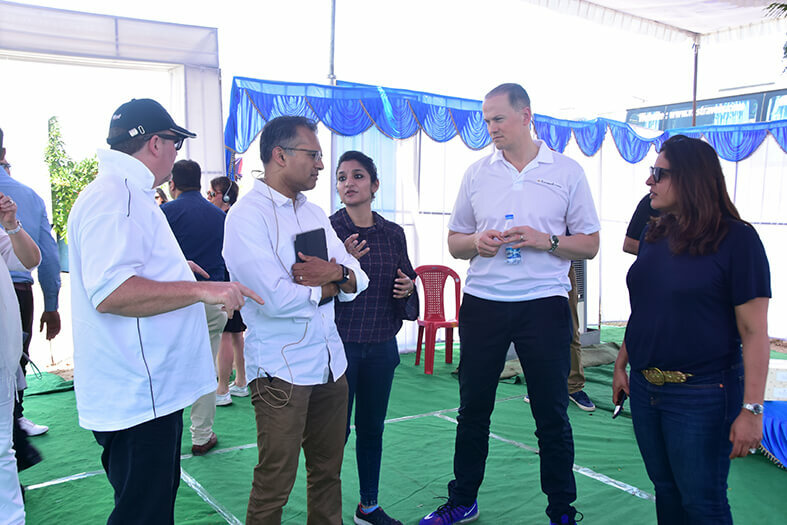 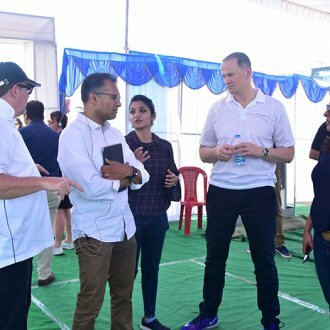 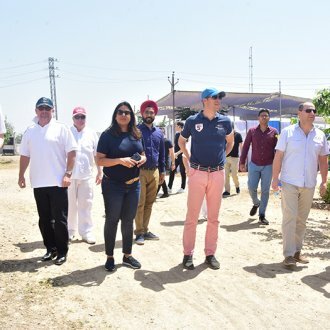 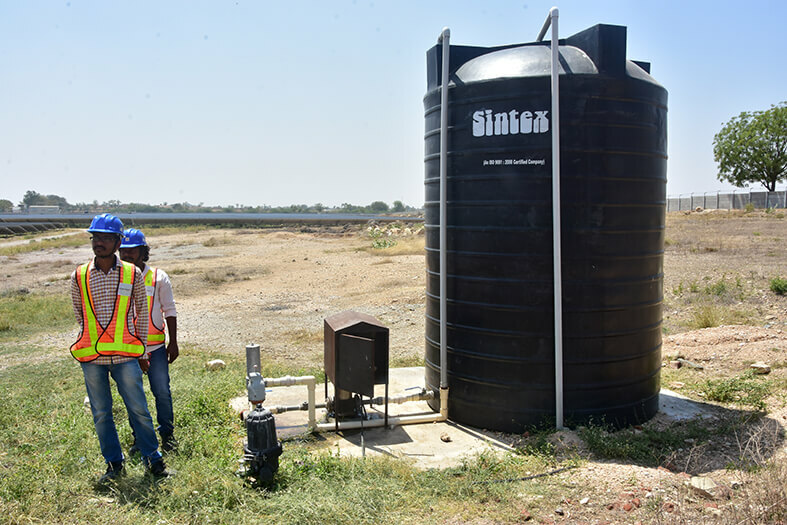 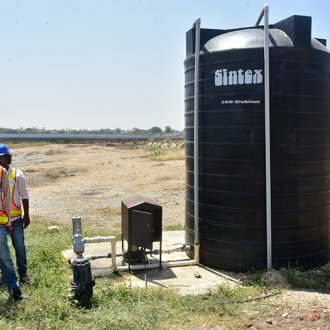 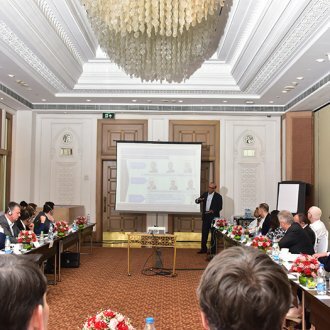 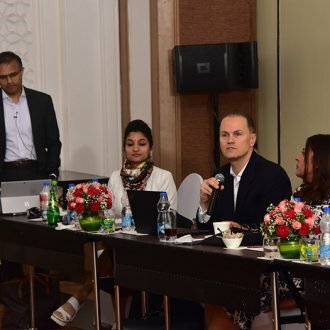 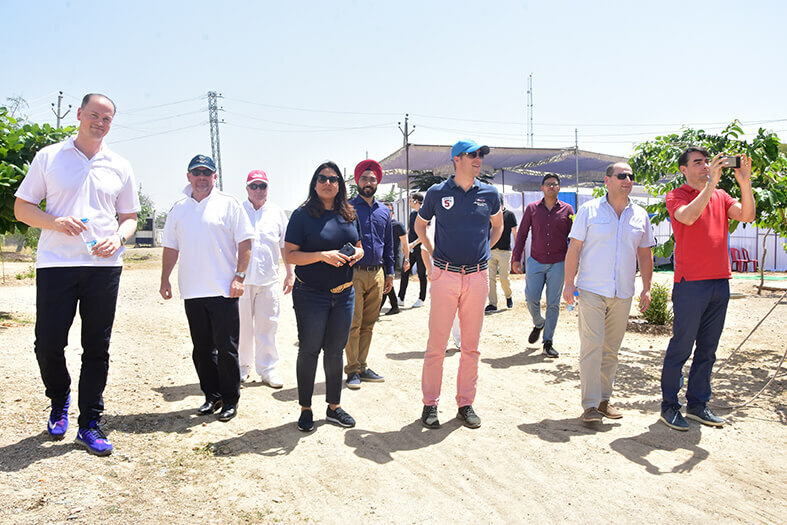 Michael Sieg, Chairman and CEO of ThomasLloyd, went on tour in March 2019 to inspect already completed projects as well as projects under construction at new project sites in India. 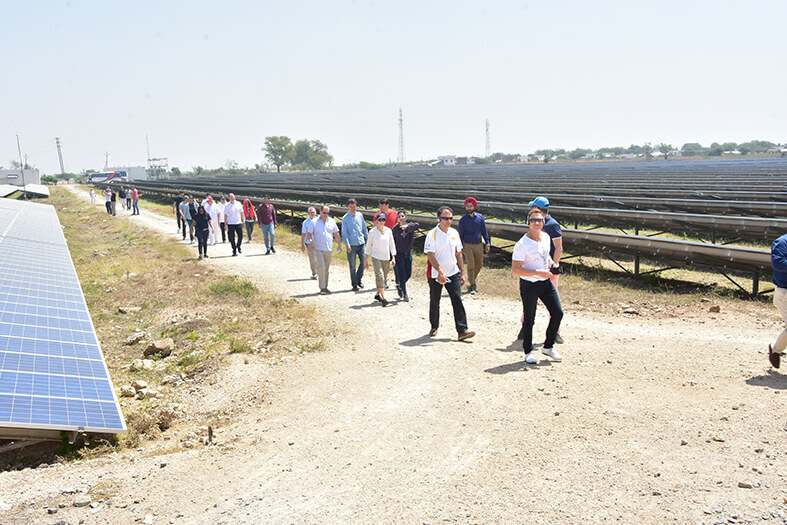 Sites included the Telangana plant, with a capacity of 25 megawatts (MW), and the Maharasthra (50 MW) and Karnataka (30 MW) plants. 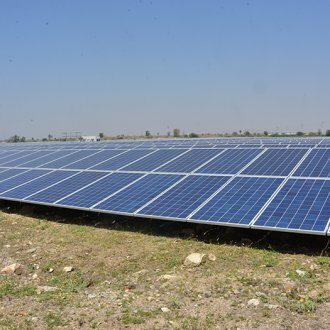 These projects represent ThomasLloyd’s first investment in renewable energy in India. 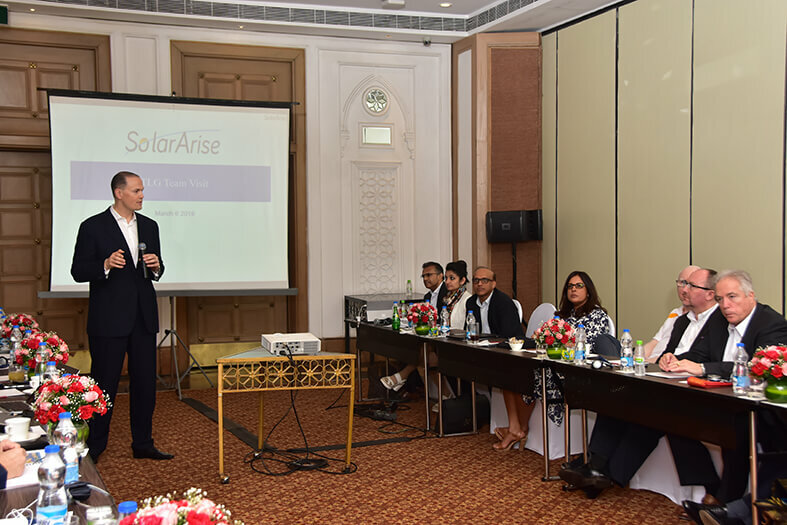 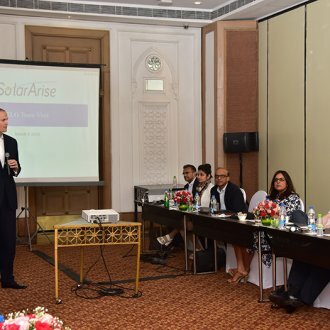 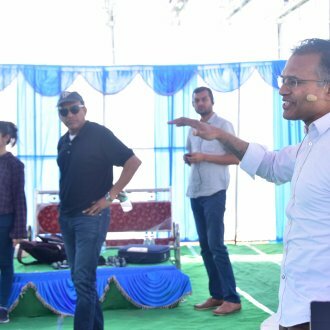 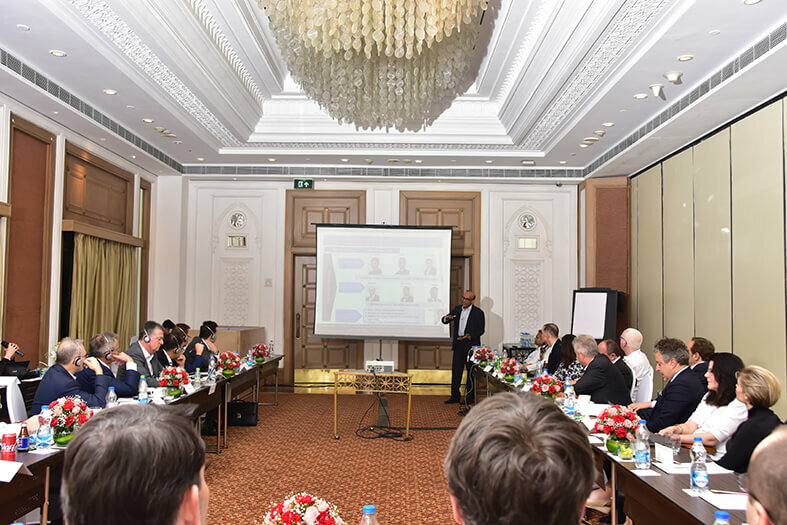 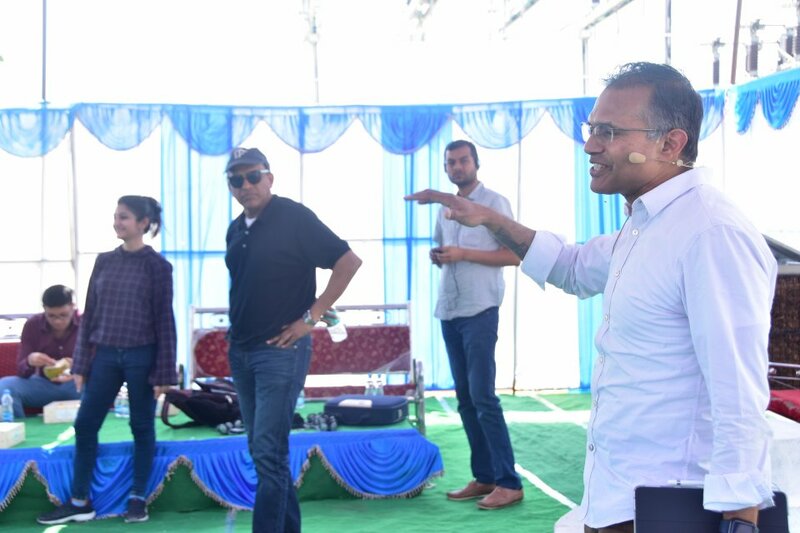 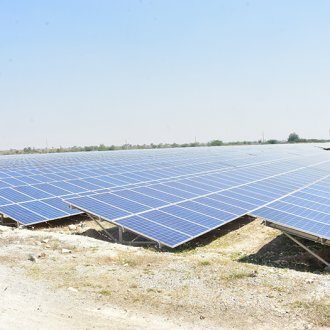 Using this portfolio and through new projects, ThomasLloyd intends to develop grid-connected solar power plants with additional capacity of more than 1 GW for the rapidly growing domestic market in India.